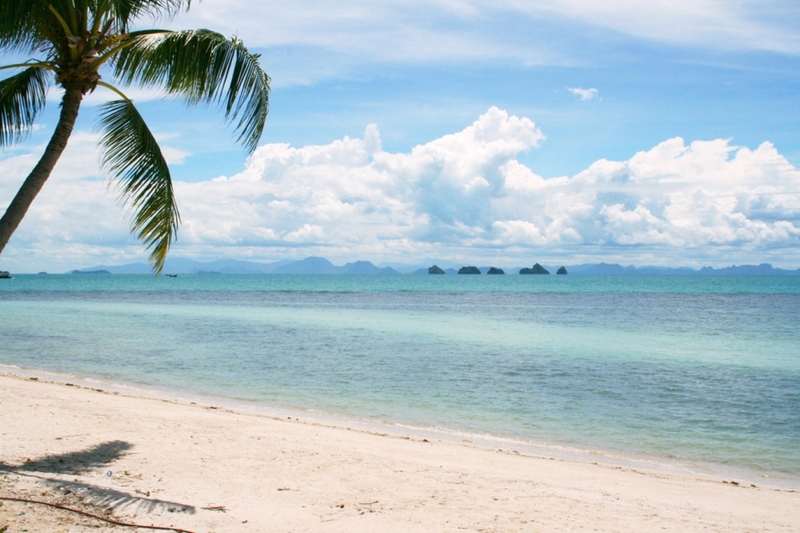 The location of Lipa Noi beach is on the western side of Koh Samui. 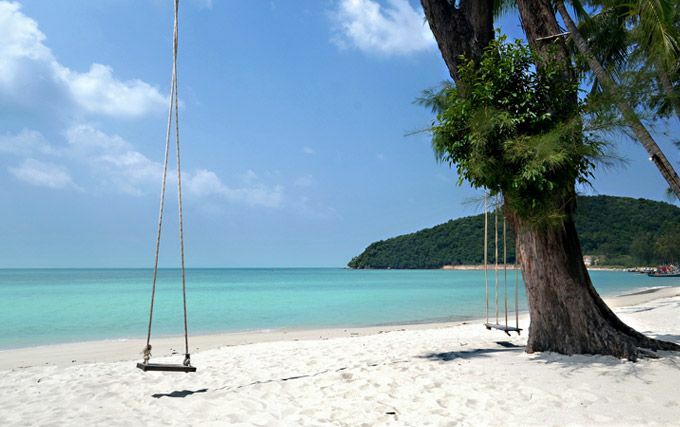 It is a stunning stretch of fine white sand met by crystal azure waters. The shallow depths and lack of coral or rocks make it a popular choice for families with children. Lipa Noi is a great place to stay if you like the quieter side of life. There are not many nightlife options here, for that you would have to travel to Lamai or Chaweng. However, there are good local restaurants and some located on the beach so it is ideal for a quiet family holiday. The Raja Ferry terminal is very close by; making it an easy place to get to if you are arriving to Koh Samui by boat from the mainland.